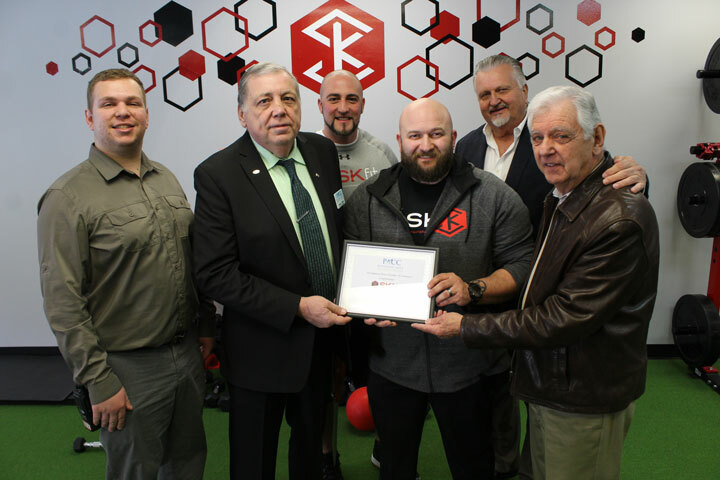 HANOVER TOWNSHIP — SKfit, opened its door to the public on Saturday, March 9, with a ribbon cutting grand opening. 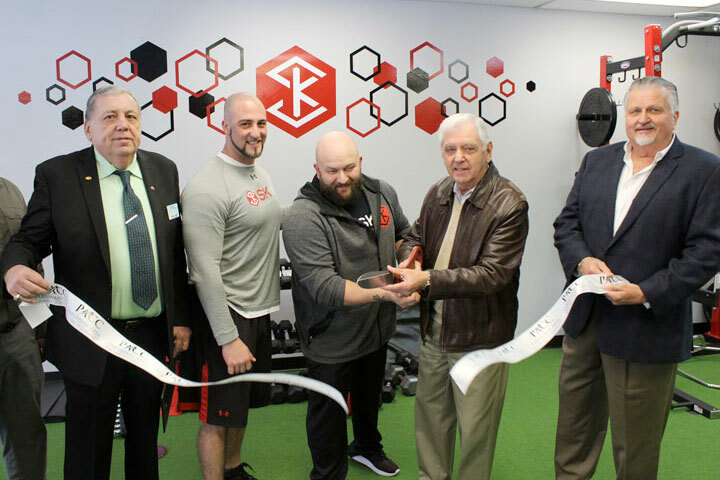 Hanover Township Mayor Ronald Francioli joined NJ Area Developer, Pasquale Latorrre, Sylvester King, Bob Morgan, Parsippany Area Chamber of Commerce Board Member Nicolas Limanov and Executive Board Member Frank Cahill cutting the ribbon. The event was attended by numerous customers, family and relatives. 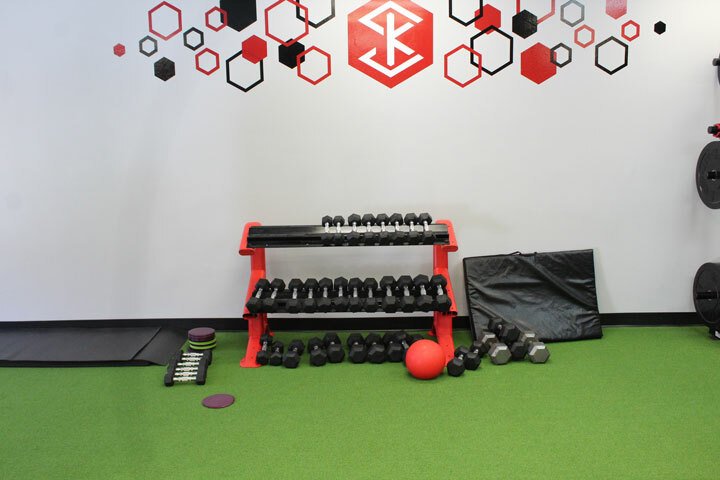 SKfit is a One on One Private Personal Training Studio in Whippany, helping clients with their goals ranging from weight loss to improving athletic performance. 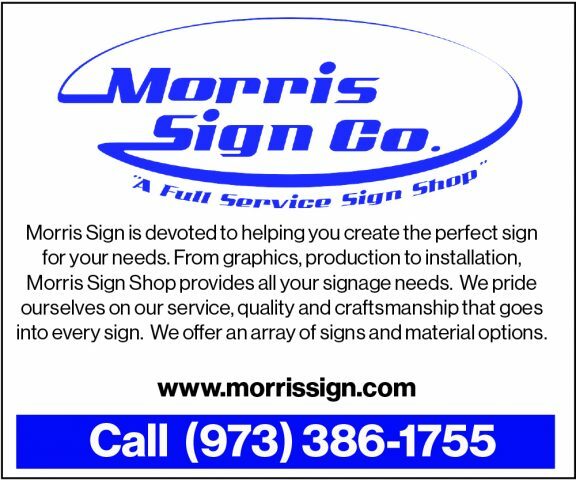 We strive to accommodate all clients to the best of our ability by staying open seven days a week, longer hours, and very competitive rates. SKfit is not like your typical corporate gyms where there are many fees to be paid before you get to the personal training cost. 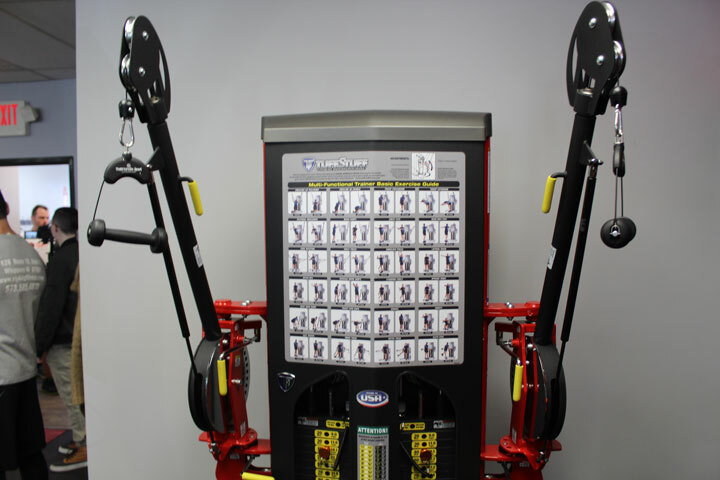 Instead, at SKfit, we simplify the process and benefit our clients by having NO membership fees and NO start up costs. At SKfit we welcome client feedback and encourage you to communicate with your trainer, it is the best way we can assist you and help you meet your goals! 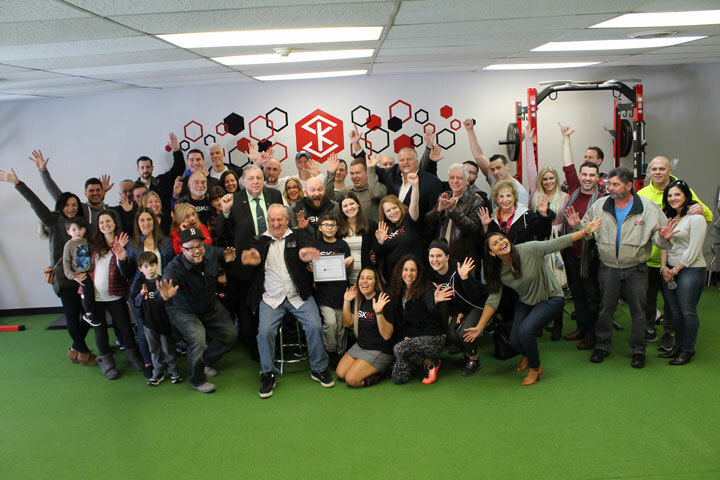 We realize that you have a choice in where you train, and we appreciate you choosing us; we will strive to make your journey memorable and your goals achievable. Their areas of expertise are Weight Loss, Muscle Building, Athletes, Seniors and General Fitness. 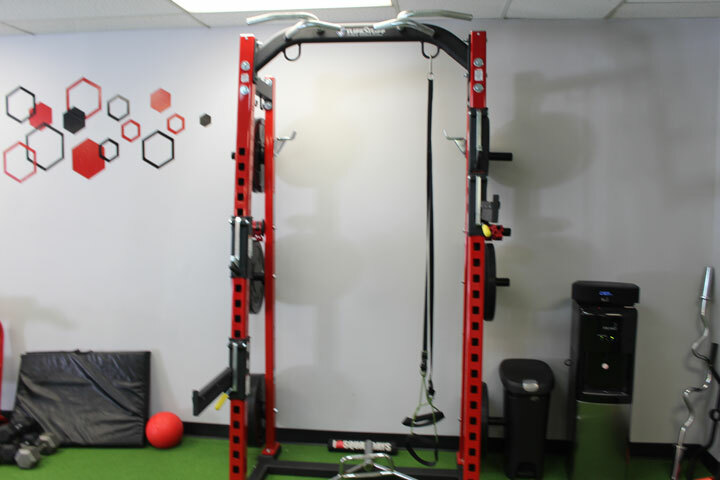 SKfit is located at 628 Route 10, Unit 11, Whippany and can be reached by calling (973) 585-4870.